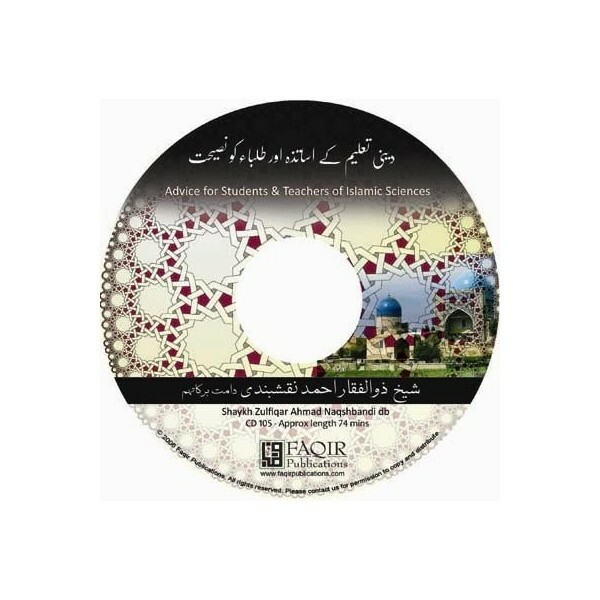 An especially inspiring presentation delivered at the Darul Uloom in Karachi before thousands of students and scores of teachers. 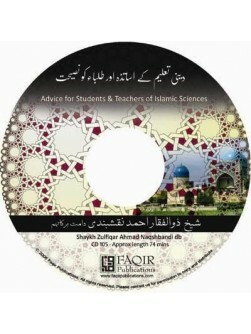 Shaykh Zulfiqar methodically presents key pieces of advice [Naseeha] for students and teachers desiring success in their pursuit of sacred knowledge. The Shaykh concludes with an extremely touching naat, which he wrote, entitled, "Change my heart," [Dil badal de] and a series of heartfelt supplications to Allah . CD 105 - Approx. Length 74 minutes.